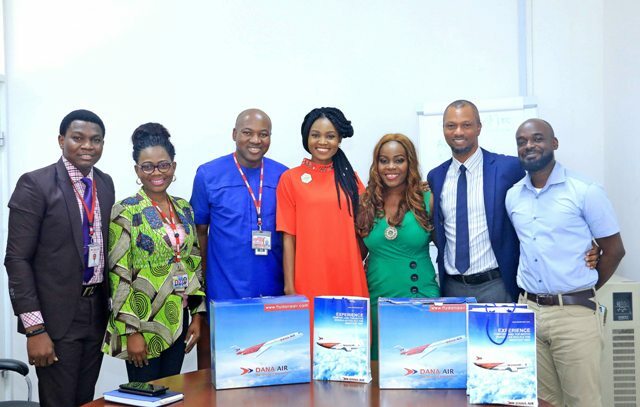 L-R: Mr Kingsley Ezenwa Media/ Communications Manager of Dana Air, Mrs Magdelene Onyeukwu, Training Manager, Miss Toluwani Aboyomi, winner of the Cabin Crew Contest and Mr Obi Mbanuzuo, Chief Operating Officer of Dana Air during the courtesy visit of the winner and the organizers to Dana Air recently in Lagos. 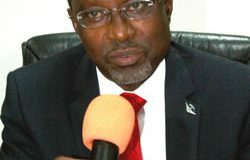 Dana Air has pledged to continue to support capacity building initiatives and professionalism in Nigeria’s aviation industry. 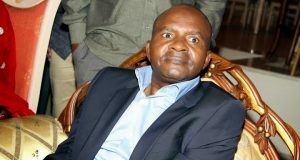 “We are glad to have received the winner and we believe she has gone through the rudiments. 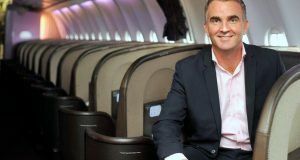 It is now time for her to undergo our training which is also strictly based on standard operating procedures and customer service.”, he said. 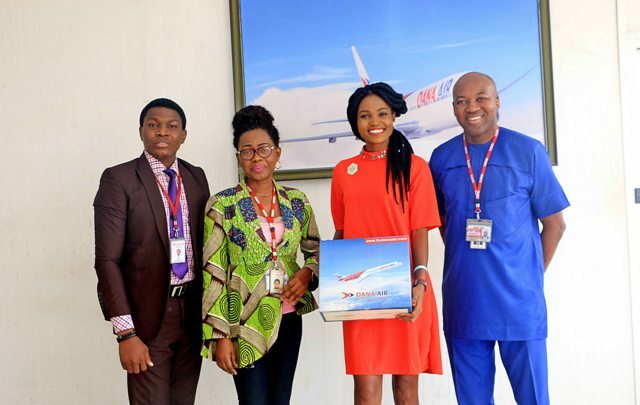 “Out of about 200 contestants who participated in season one, Toluwani Abayomi who hails from Ondo State emerged winner and is now a proud staff of Dana Air. Currently, the airline’s crew members – Master Collins Ginika and Ms. Chiogor Okani are the reigning King and Queen of the air at the 2018 edition of the Nigerian Aviation awards, a recognition they bagged as winners of a cabin crew contest among domestic airlines at the awards ceremony.